Looks great! I love chili!! So glad I saw this! I’d forgotten how much I used to love Chili when I lived in the US. Haven’t made it in ages but going to again….perfect for winter! 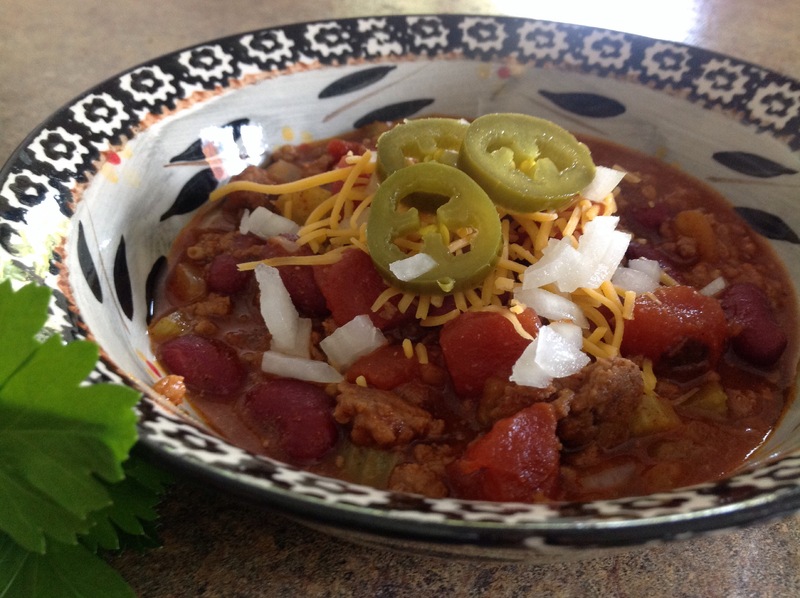 I absolutely love chili,will be trying this one. Oh,visit my Website http://www.momsrforever.com for quick recipes and everything moms.